Dr. Rachid Hourizi is the director of the Institute of Coding, a new national initiative announced by the Prime Minister in January 2018. The Institute is a focal point for a family of learners, businesses and educators creating a new way to develop the digital skills needed at work and beyond. He is a passionate advocate for gender balance in tech. 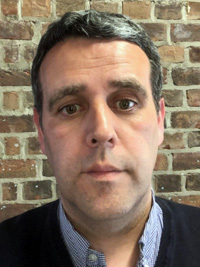 Rachid, please can you tell us a bit about the Institute of Coding and your role within in? The institute is, at its heart, a large-scale collaboration between sixty businesses and twenty-five universities. 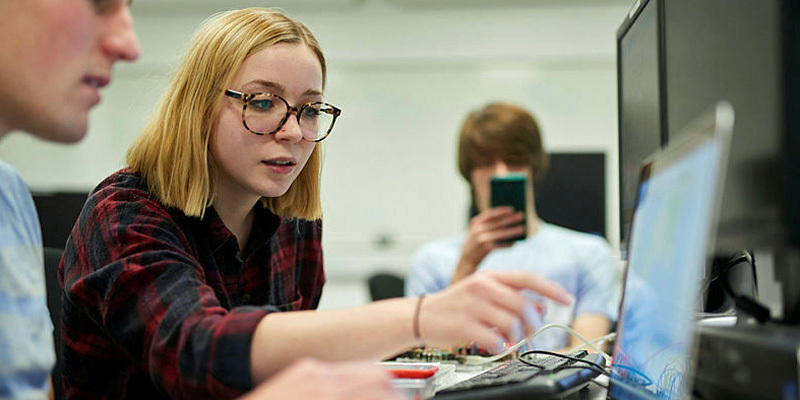 Our ambition is to boost the number of people developing high-level digital skills in the UK and transform each of their career pathways whether they start out in work, full-time education or neither. Across the Institute, we (industry and academia in partnership) are co-developing new ways to learn; new courses that meet industry need, new subject matter and new delivery mechanisms. We want to reach learners who don’t have time to study during the working day, haven’t previously engaged with higher education or can’t find a course that helps them to learn what they want. Those courses must fit around existing life and work commitments. We want to provide higher education for diverse groups of learners, help each of them into digital careers and address the national need for digital skills. How does this fit with the UK Government’s Industrial Strategy? 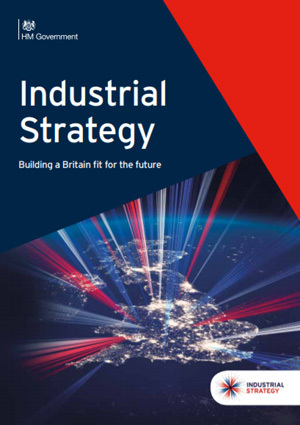 The Institute of Coding is explicitly identified in the Government’s latest Industrial Strategy document. That document reflects an increasing recognition across Government, industry and higher education that digital skills (including but not limited to coding) are needed in many, if not all, modern careers. You’ve spoken before about under-supported groups of learners across the country. How were these groups identified and where are they? We have data to show that our current approach to higher education fails groups of people that we really need in the digital sector. It is particularly striking that many (though not all!) women in the UK are staying away both from the computer science courses that universities offer and from many of the subsequent technical careers, in which they might reasonably expect to excel. Why are you such a passionate advocate of gender balance and diversity more broadly? In an area that needs so many additional entrants over the next five years (more than five hundred thousand by 2022 according to the Shadbolt Review, published in 2016), it is entirely illogical to exclude half the population. This is one of those areas where doing the right thing morally (helping individuals reach rewarding careers) immediately serves a practical purpose (providing employers with the digital talent pool that they desperately need). In your opinion, what else can educators and employers do to encourage more women to consider careers in tech? There is no single answer to that question. At a minimum, we need to listen to women at different points in their career paths. Specifically, we have to ask women of all ages why few chose to engage with digital skills through the higher education sector, why many don’t choose to pursue digital careers and why so few switch to the digital sector when making choices later in life. How can Womanthology readers get involved? We actively encourage engagement from people that want to learn, people that want to help us deliver our programmes and employers with gaps in their work force. I hope that your readers will get involved with us in each of those areas. What is coming up next for your and the project? We are still very young. Our project was announced in January of this year so we have a huge amount of work to do to develop short courses, new degrees and joined-up pathways through education to employment.